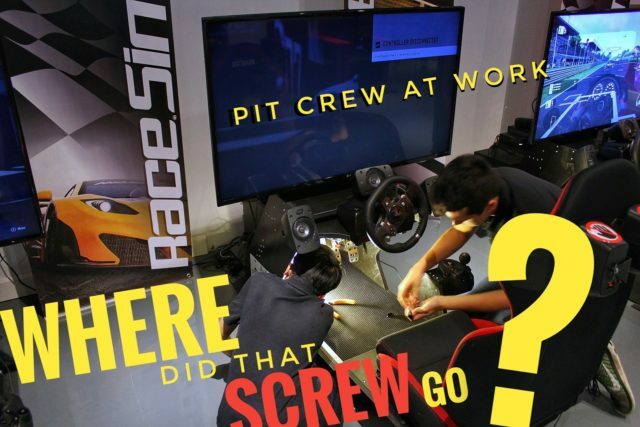 Once in a while, the RaceSim1 pit crew goes to work and makes updates, upgrades and modifications to the rigs so that they perform even better and ultimately help you shave a few more seconds off each lap. This time, Derrick and John are working on replacing the pedals for this unit. Go team go! A Real Remote Controlled Nissan GT-R!